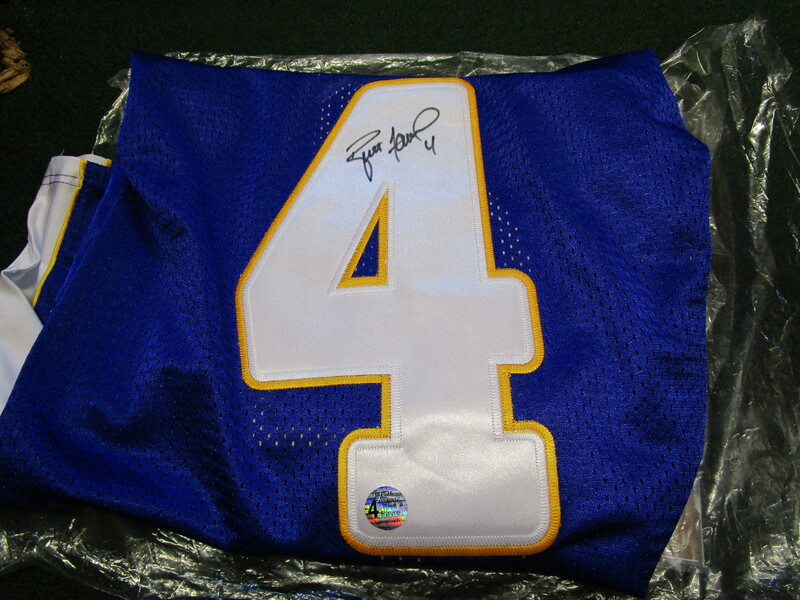 We are selling this Minnesota Vikings Brett Favre Autographed Reebok "Authentic" Jersey. 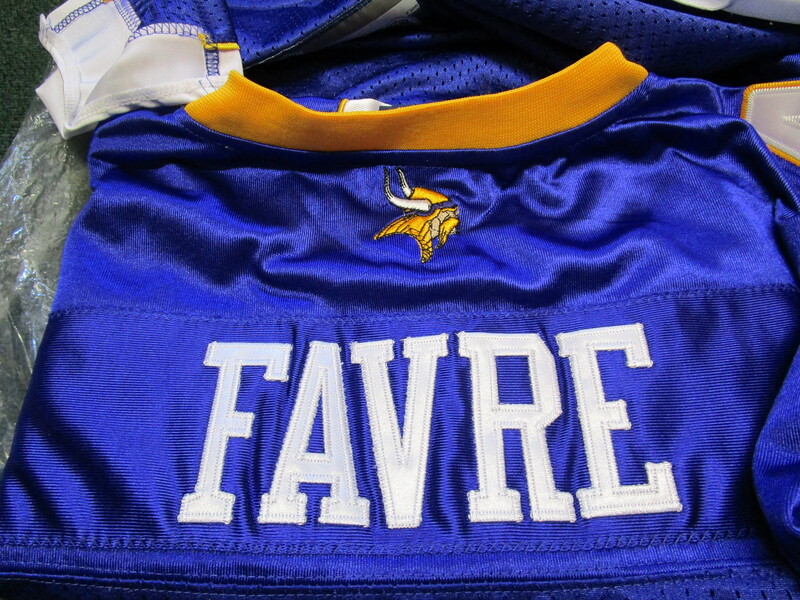 COA from www.brettfavreviking. com. 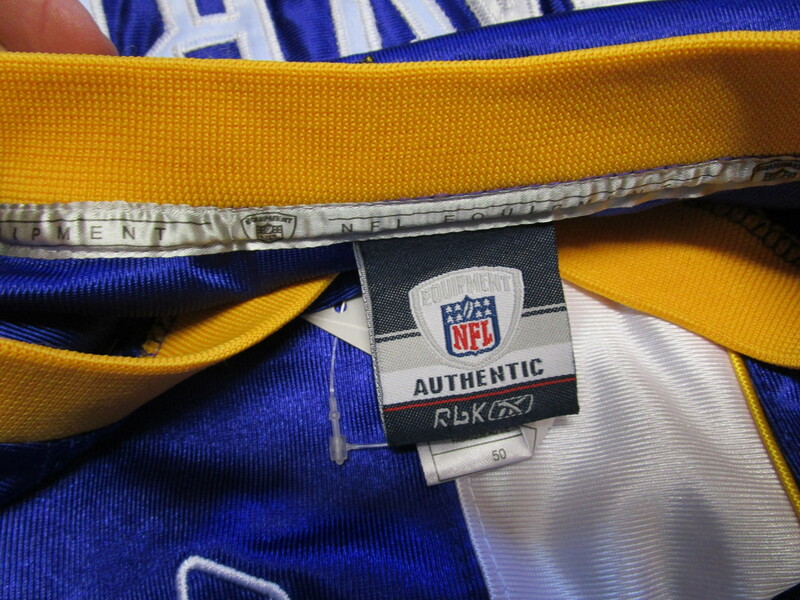 Jersey is in New in Bag Condition and is Size 50.